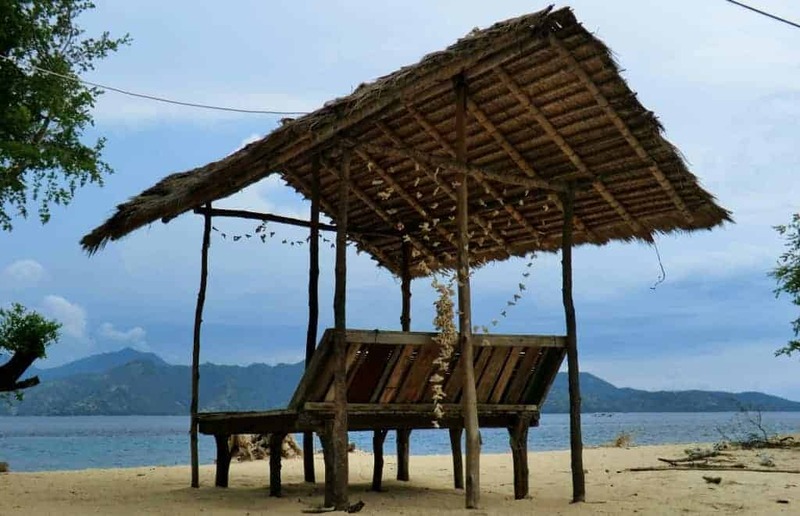 Gili T is the largest of the three and most popular for backpackers, mainly due to the number of guesthouses and budget accommodation, however there are a number of hotels and resorts aimed more at families and couples. For me I’d heard about it’s chilled out bars for an evening sunset followed by the more lively bars and their party atmosphere. 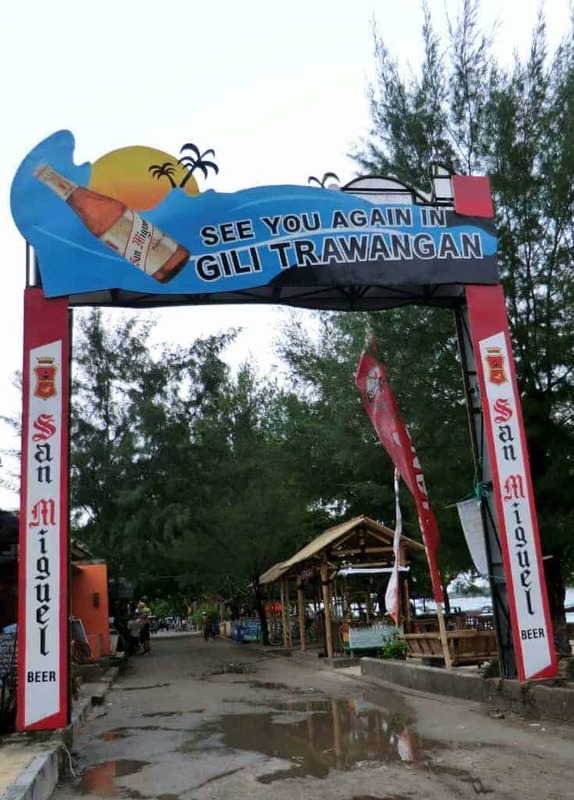 Gili T has a really friendly atmosphere, most locals say hello but bear in mind this is usually followed by “weed?”, which can get tiresome when just heading out for a walk. 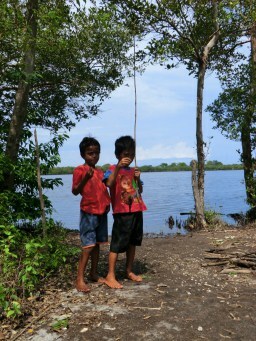 Although its much friendlier than the hawkers you’ll find in Bali. 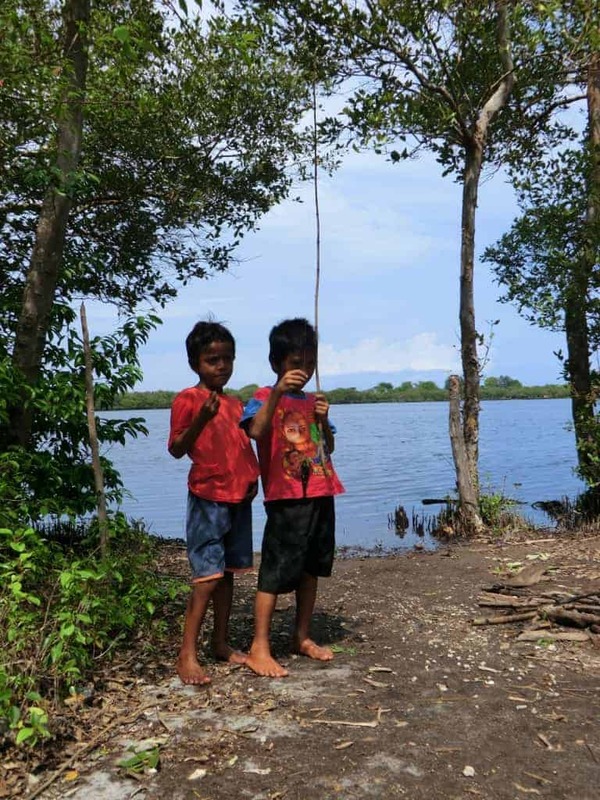 Its also worth noting that whilst the Gili T authorities apparently ‘turn a blind eye’, drugs are very much illegal in Indonesia. 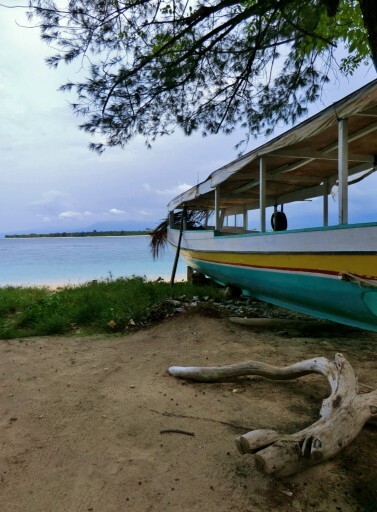 With regular boat trips you can easily hop across to Gili Meno, or you might opt to stay here. 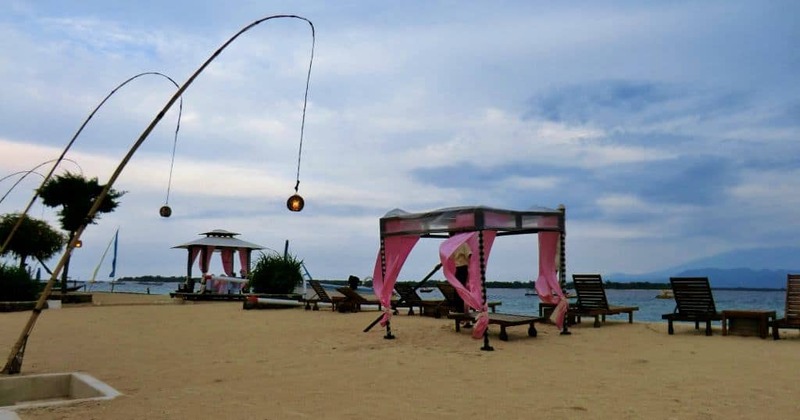 For me, this was more suited to couples and honeymooners, but also some families may enjoy Gili Meno. Its the place to come for pure chillout and peace and quiet, and its far more underdeveloped than the other two. There is less accommodation and choice of bars, so if you don’t need that then this is the place for you. I’d strongly recommend this as a honeymoon destination, especially with Gili T only a short boat trip away. 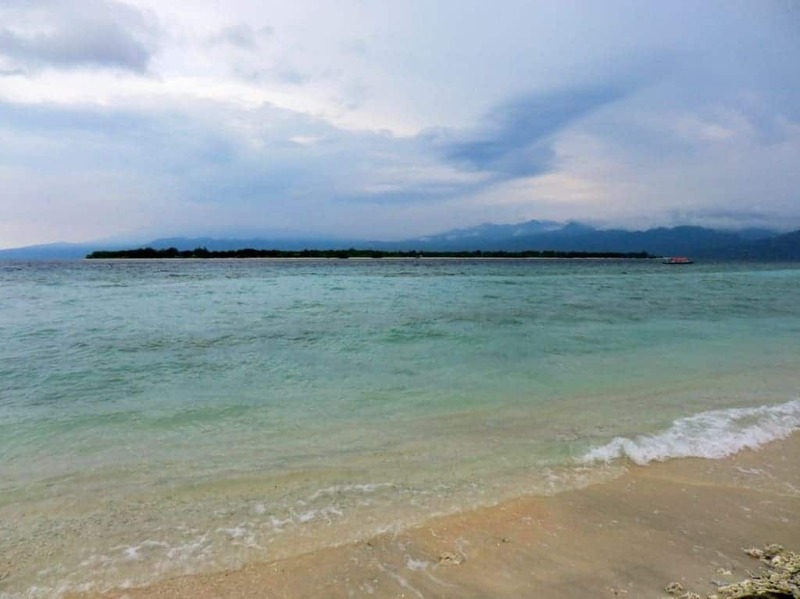 Gili Meno is also known for its excellent snorkelling we saw two Giant Sea Turtles in the first hour, just awesome. 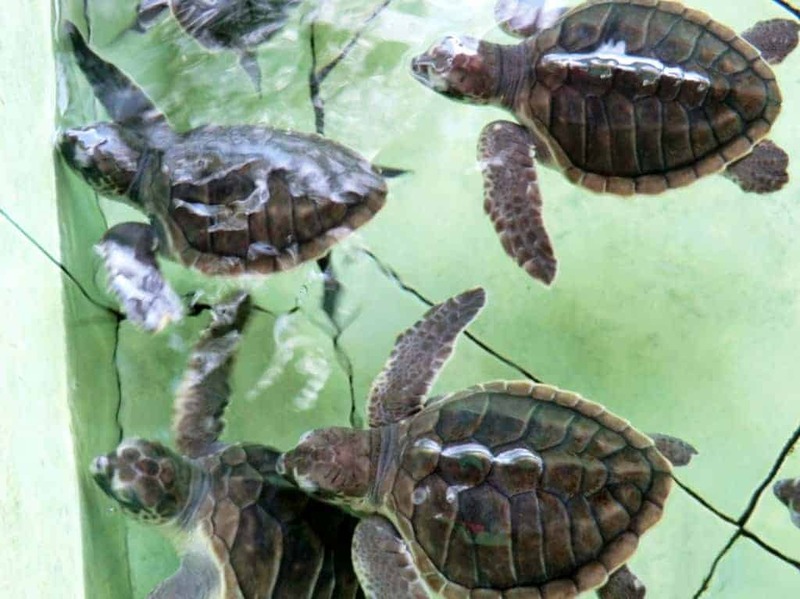 Finally be sure to check out and donate to the Turtle Sanctuary on island, it plays an important role in protecting and hatching baby turtles for release into the wild. Closest to the Lombok mainland Gili Air is often overlooked and I only spent one afternoon & evening here. It’s fast becoming the ‘up and coming’ place to be for budget travellers, as many prefer the community atmosphere on the island. It also hosts a more ‘classy’ crowd (so I hear) its the middle ground between Gili T and Gili Meno. You can get around the island on foot in about 2.5 hours and you’ll find a mix of accommodation here to suit your needs. I get the impression the development is fast catching up with Gili T so move quick if you want to enjoy the community atmosphere, as people catch on I expect it to become more like Gili T.
I hope that provides you with an insight into the Gili’s and which island is right for you, in all honestly I’d make sure you see them all. If you’re a backpacker like me, perhaps a day trip to Gili Meno is enough, but be sure to stay on Gili T and Gili Air for a few days each, and allow some flexibility in your itinerary as once you arrive, I guarantee you won’t want to leave this backpackers paradise. 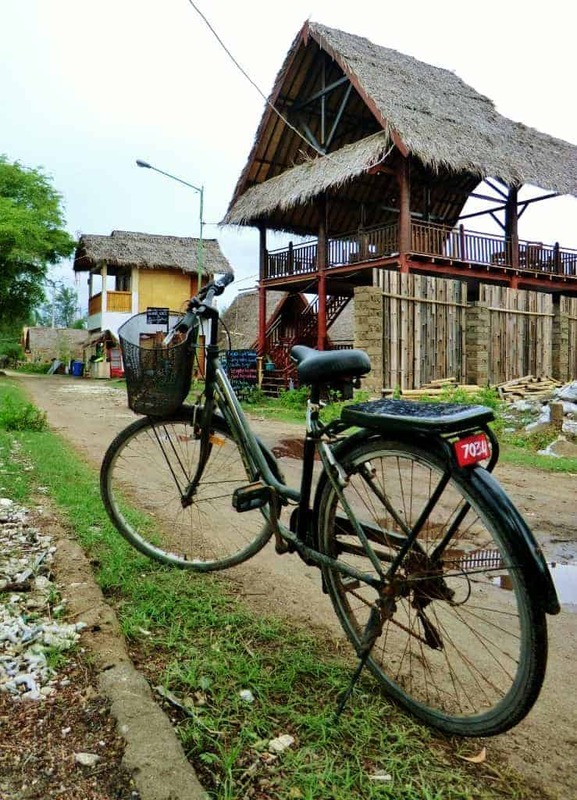 We loved Gilli Air back in 2009, I bet It hasn’t changed much at all! Donkey pulled carts as taxis were much appreciated as were the Sunsets! That sounds a ultimate getaway when you want to escape from city life. Hi Anne it really is, peace and quiet, sunsets, chillout bars, you got it! I’ve never heard of The Gili Islands. I’ve have to add it to my bucket list. 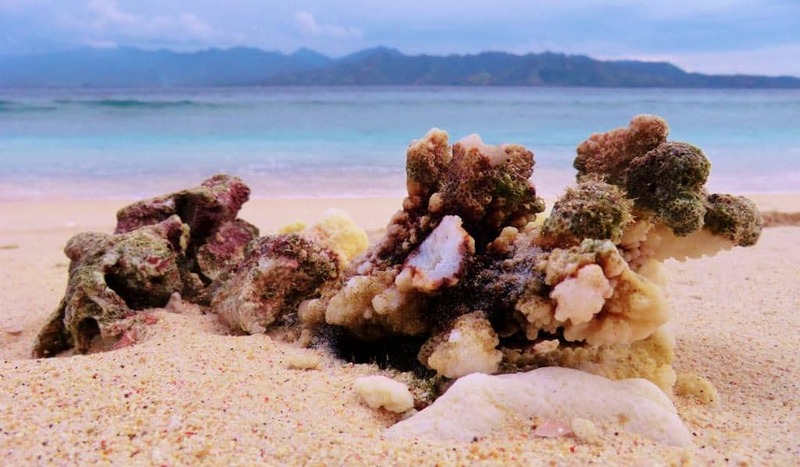 I first went out to the Gili Islands back in 1991 and it was a backpacker paradise. Even though I know a lot has changed since then it is good to see that it is still gorgeous. Awesome Tim I’d love to see how it looked in 1991!! Gili Meno is on my bucket list. Chilling out sounds great and I love turtles.I’d love to visit the sanctury. Sounds great!